I celebrated my novel's first birthday last month. It was a fun year, full of events and celebrations -- much more fanfare than I'd given either of my non-fiction books, which lived a quiet life tucked in the pages of catalogs geared to educators. 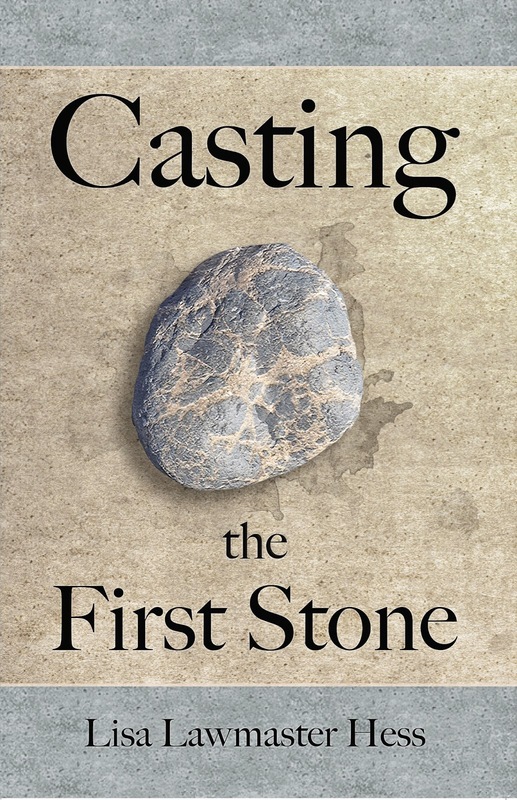 Typical of the youngest of the progeny, Casting the First Stone had gotten the most attention, and while it probably didn't know the difference, I'd gotten used to it. So what to do in year two? Keep celebrating, of course! 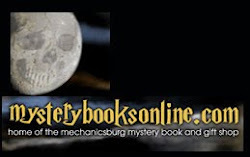 This Saturday, February 14, I'll be celebrating with 20 other writers (including fellow Susquehanna Writers bloggers Cate Masters and Susan Gourley/Kelley) at "Love is in the Air" at Aschcombe Farm and Greenhouse in Mechanicsburg. If there's anything better than a book celebration, it's a multi-author book celebration! So if you're in the mood for a dose of romance or a dose of spring (or both), stop in between noon and three on Saturday. We'll have prizes and book swag and while we'll certainly have books on hand, we're also happy when you just stop by and talk to us.